Lynx, is an innovative singer-songwriter, producer, multi-instrumentalist, and beat-boxer originally from Colorado who now calls Portland OR home. At 32, she has been breaking new ground in both the live and electronic music scenes for a decade playing events all over the world including the US, Asia, Europe and Canada. Performance highlights include appearances at Coachella, Austin City Limits festival, Boom festival, collaborations with Beats Antique, Beat Boxing with Matisyahu and performing as direct support for Alanis Morissette. 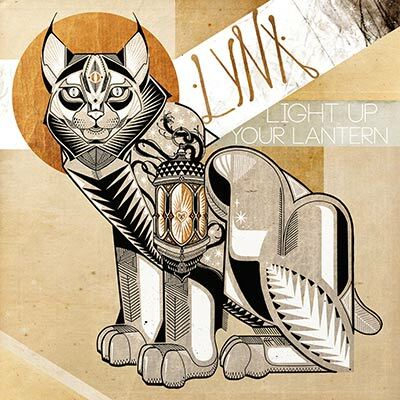 Lynx's music combines elements from multiple genres including electronica, folk, and indie rock. Her music intertwines powerful vocals, lyrics that are both universal and intimate, timely and timeless, and sounds that switch from folky to cutting edge with bumping beats that melt to raw, melancholy melodies and resolve with infectious pop hooks.